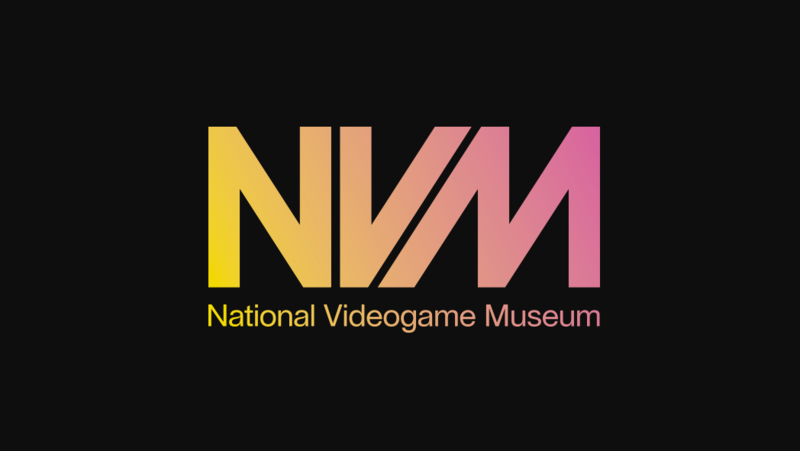 The National Videogame Museum is a new and permanent museum for games in the United Kingdom city of Sheffield that opens on November 24. The National Videogame Museum will be the first permanent museum in the United Kingdom to focus on videogames and located in the middle of England: Sheffield. This will be the “third episode” of the National Videogame Arcade, a museum in Nottingham that lasted for three and a half years and recently closed up on September 3, 2018. The NVM will launch with a “test lab” of Gang Beasts, the popular party game from developer Boneloaf. This museum will continue what the NVA did previously and attempt to create a space where game makers can meet with game players and will respond to the community’s ideas for new exhibits. Currently the National Videogame Museum is supported by patrons that includes: Ian Livingstone (co-founder of Fighting Fantasy and Games Workshop), Andy Payne (British Esports Association), Sumo Digital (LittleBigPlanet 3, Sonic & Sega All-Stars Racing), Rebellion (Sniper Elite), Rami Ismail (Nuclear Throne, Luftrausers), and Masaya Matsuura (PaRappa the Rapper). Those interested can sign up for their newsletter via the NVM website.